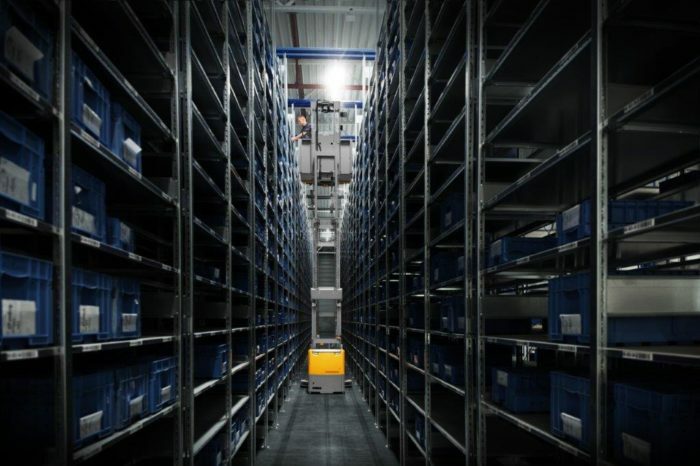 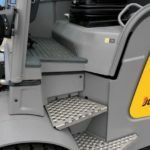 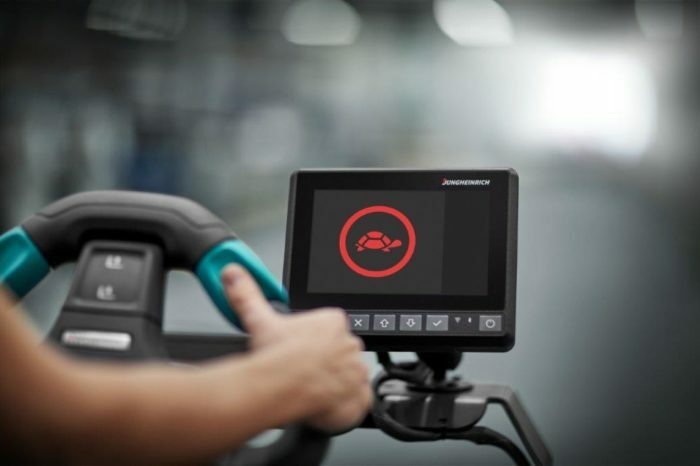 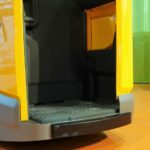 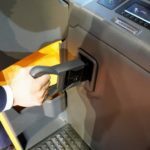 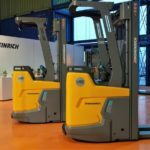 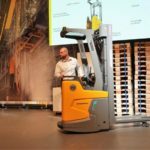 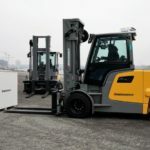 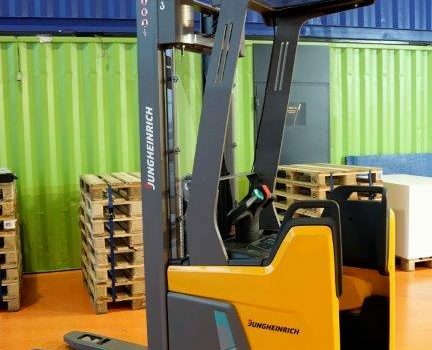 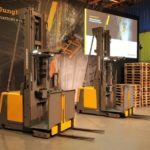 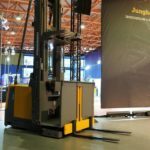 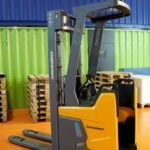 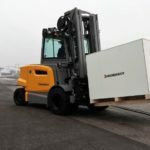 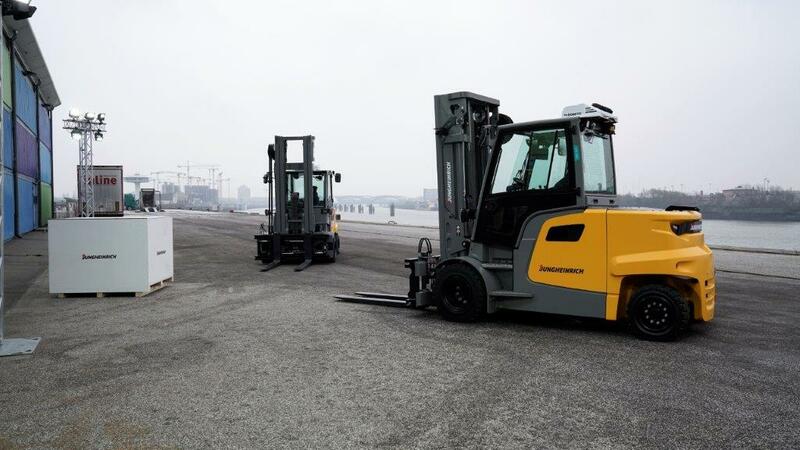 As the largest exhibitor at LogiMAT 2019 Jungheinrich announces nothing less than the next revolution in the warehouse. 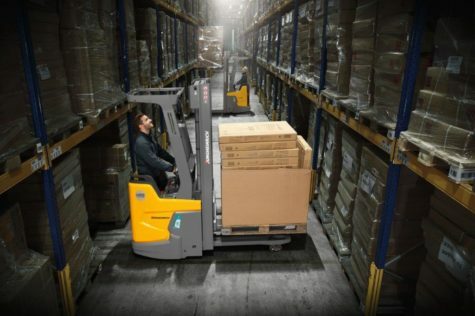 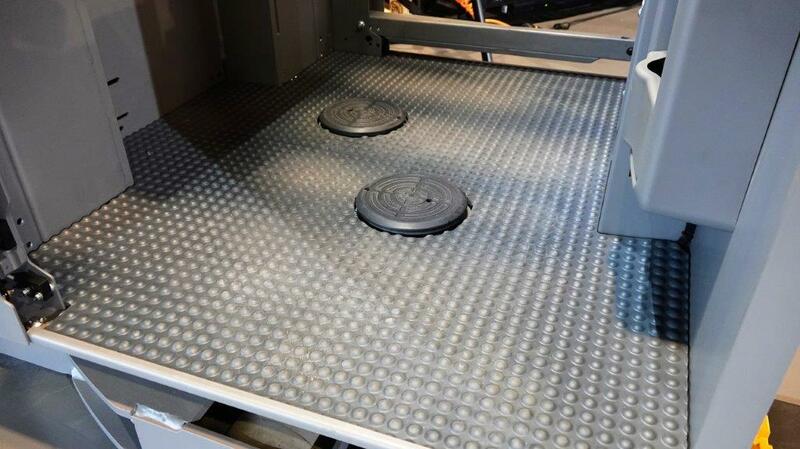 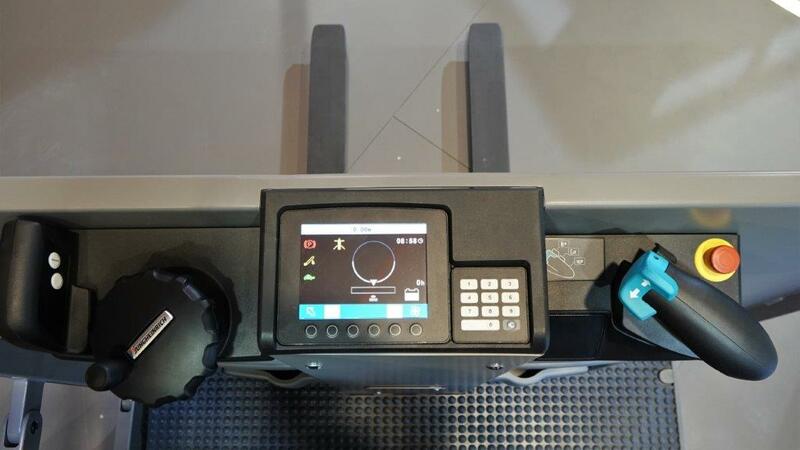 With its all-new concept, the new ERC 216zi breaks with existing conventions and brings greater throughput, more safety and added efficiency to the warehouse. 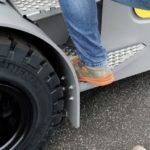 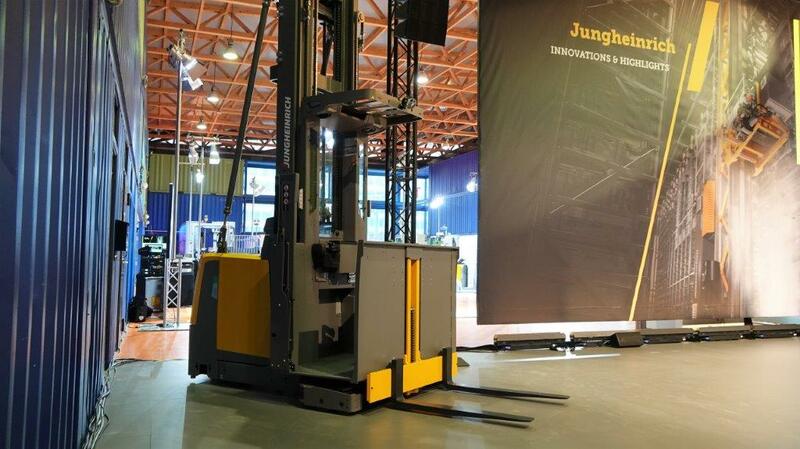 Furthermore Jungheinrich introduces several other innovations at the fair. 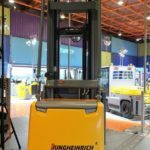 As in previous years, Jungheinrich will again be the largest exhibitor at LogiMAT in 2019. 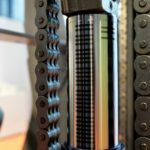 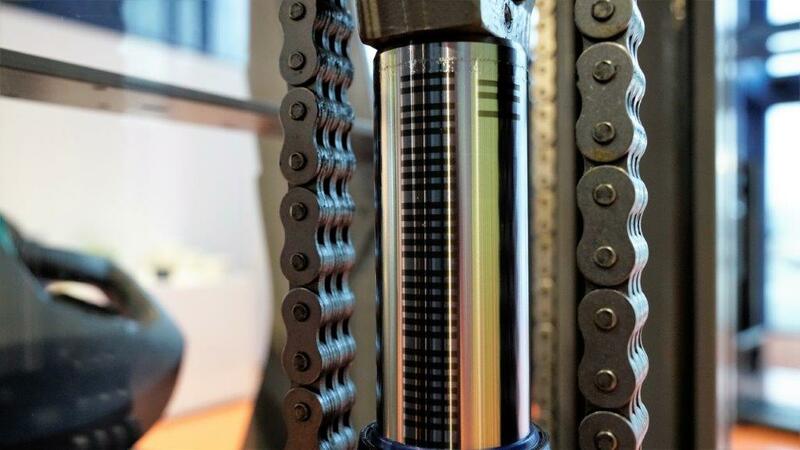 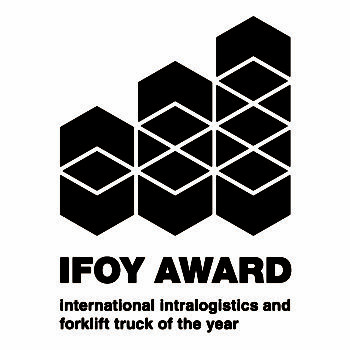 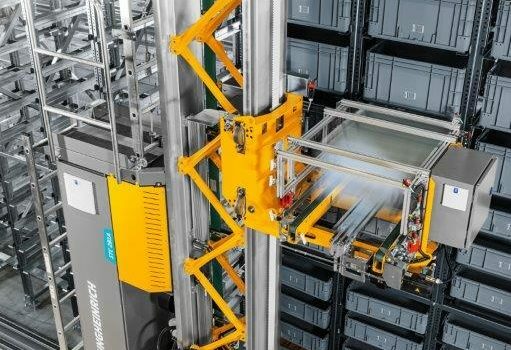 From 19 to 21 February 2019, the intralogistics company will present international trade visitors in Stuttgart with innovative, safe and efficient solutions to the challenges of Intralogistics 4.0. 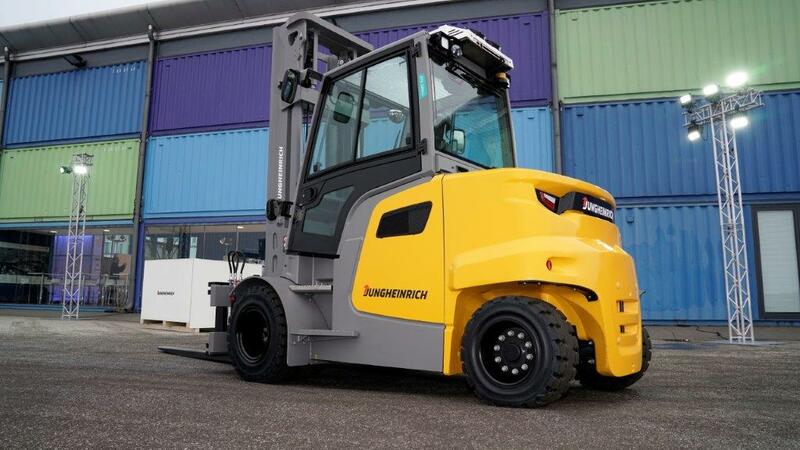 The Jungheinrich will be showcasing its portfolio of trucks and solutions on a total area of 1,164 square metres. 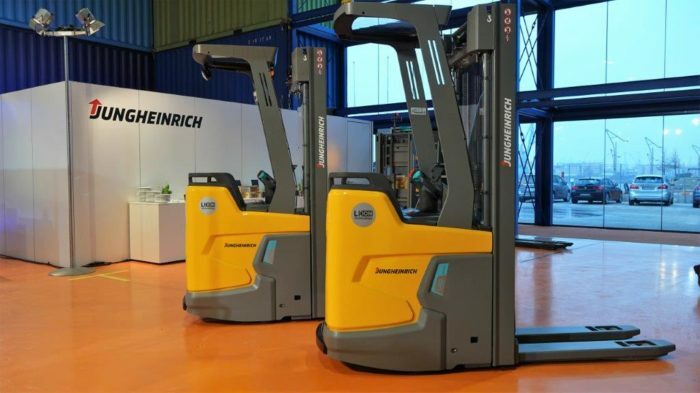 Here, visitors can experience the whole world of intelligent intralogistics solutions from a single source. 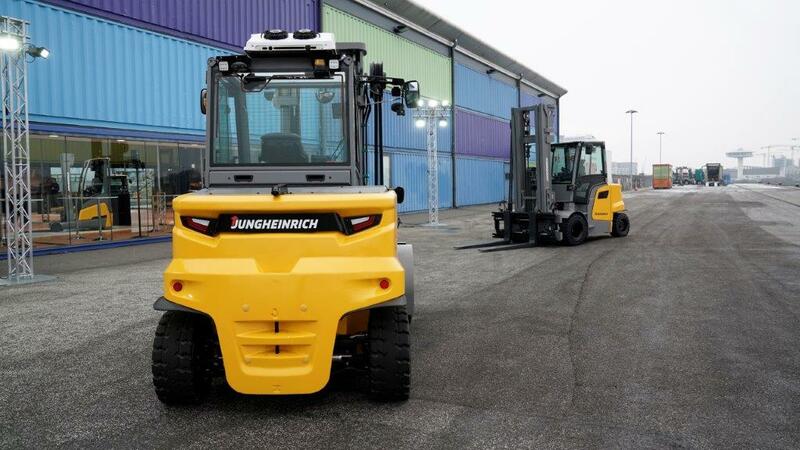 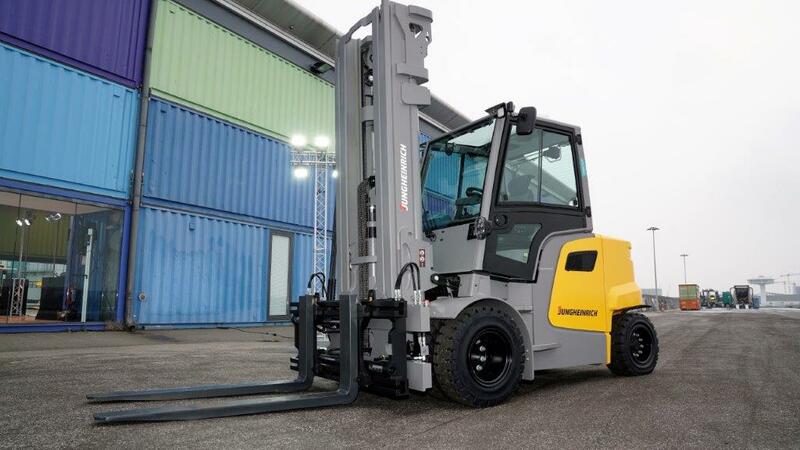 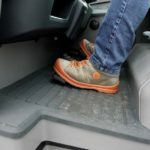 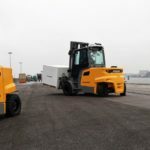 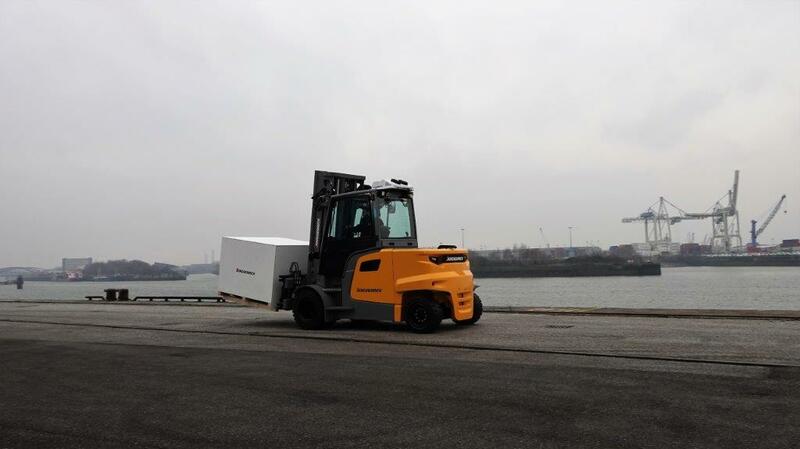 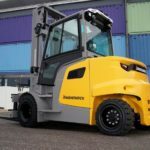 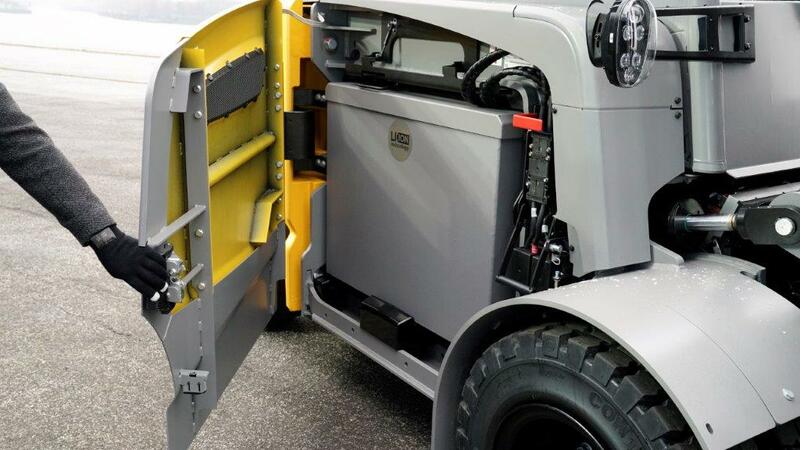 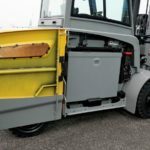 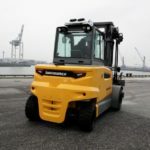 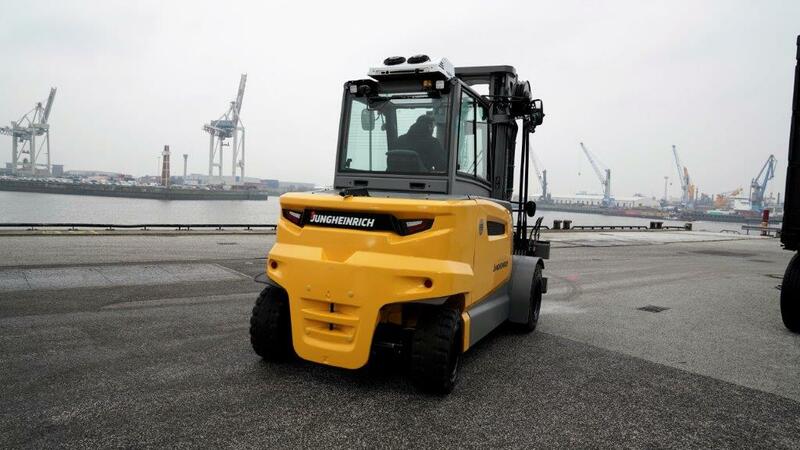 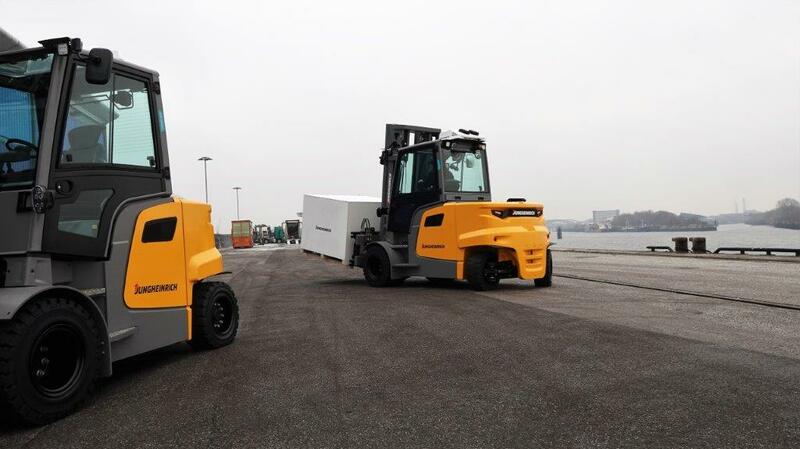 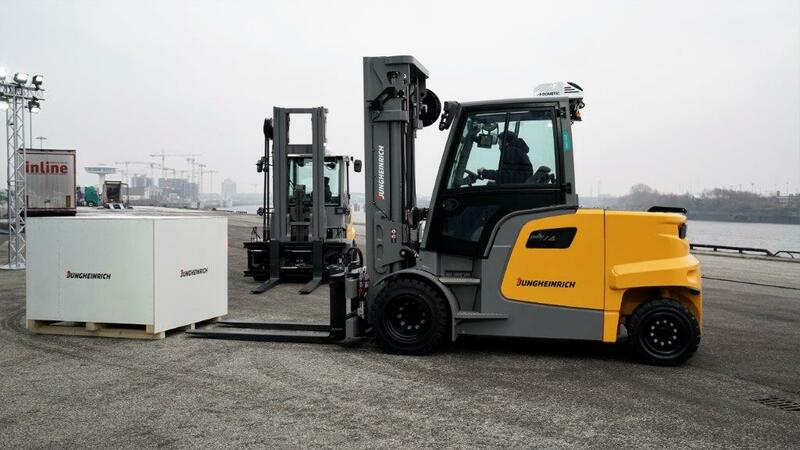 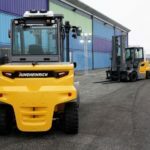 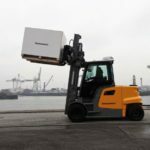 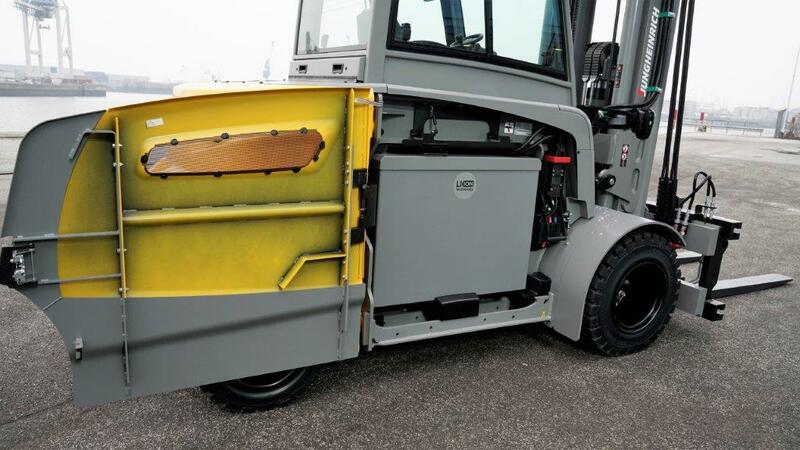 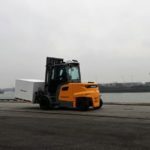 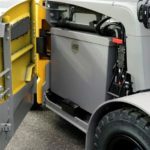 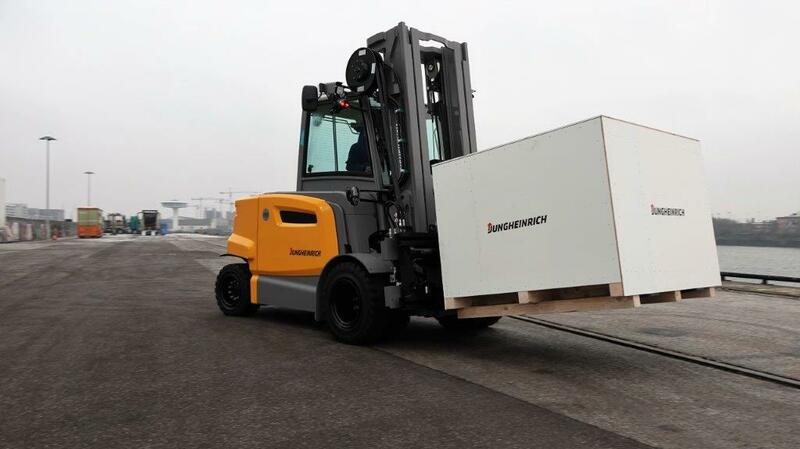 Once again, Jungheinrich presents only vehicles with lithium-ion batteries this year. 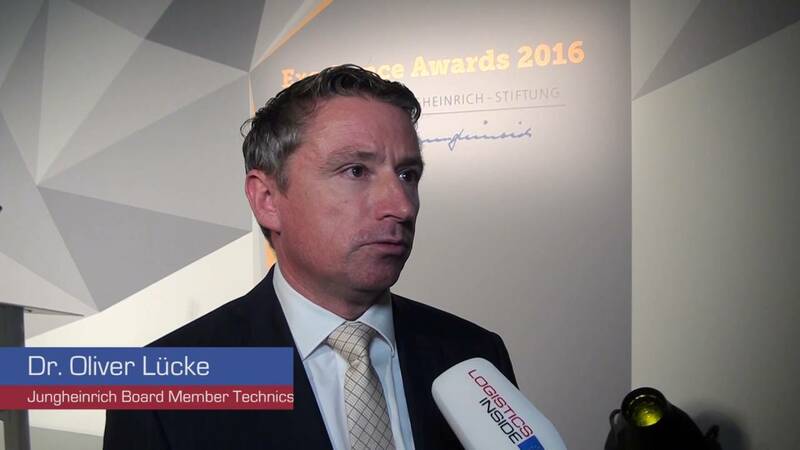 “It is Jungheinrich’s passion to find not just any but the best solution for our customers,” says Erlach. 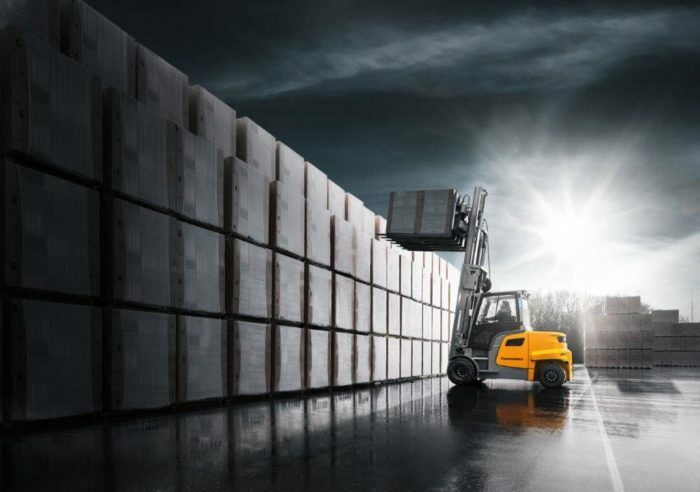 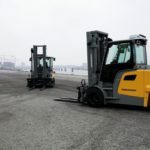 That is why, according to the Jungheinrich Board Member, the goals and individual requirements of the customers are top priorities for the company at LogiMAT 2019. 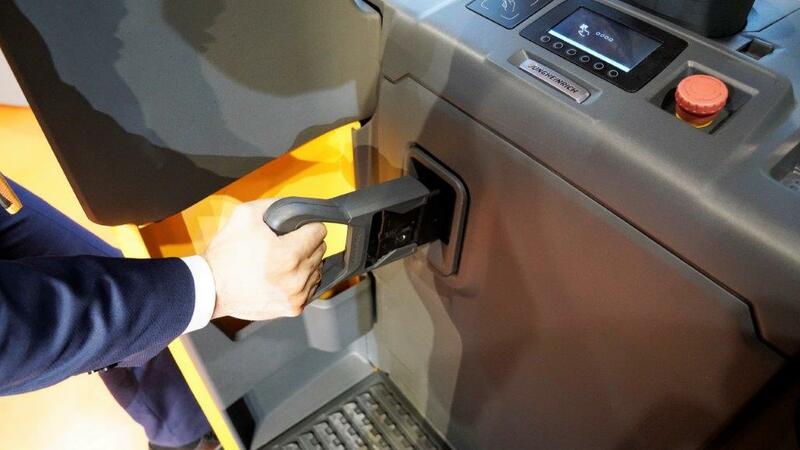 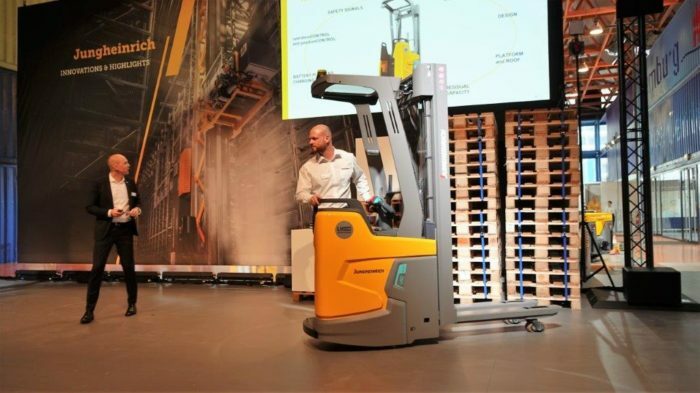 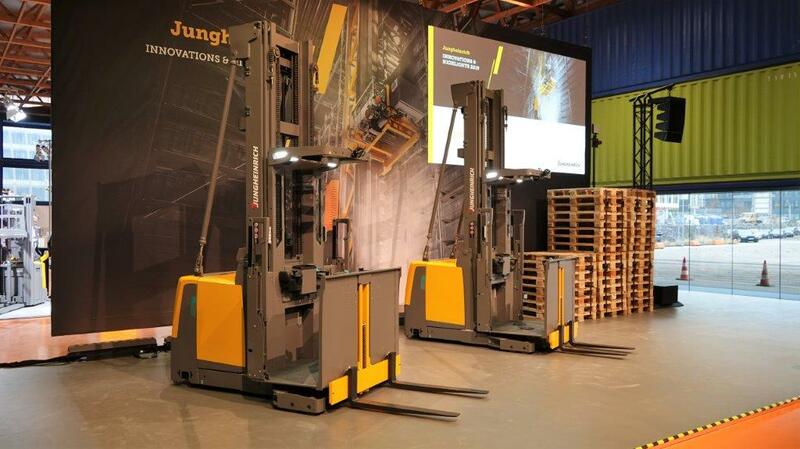 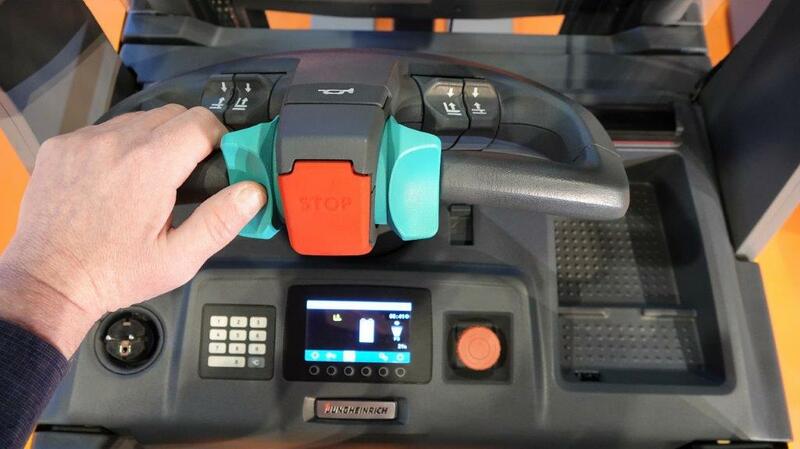 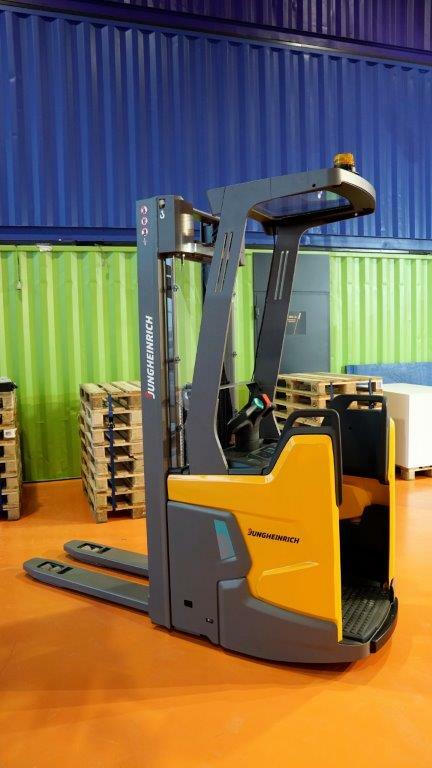 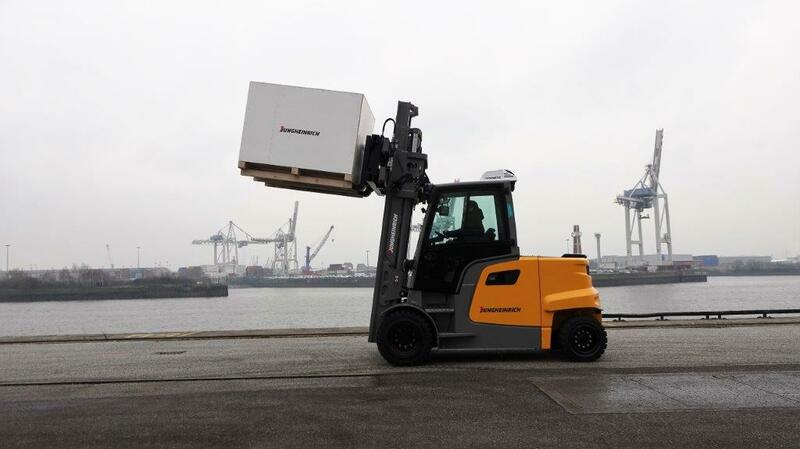 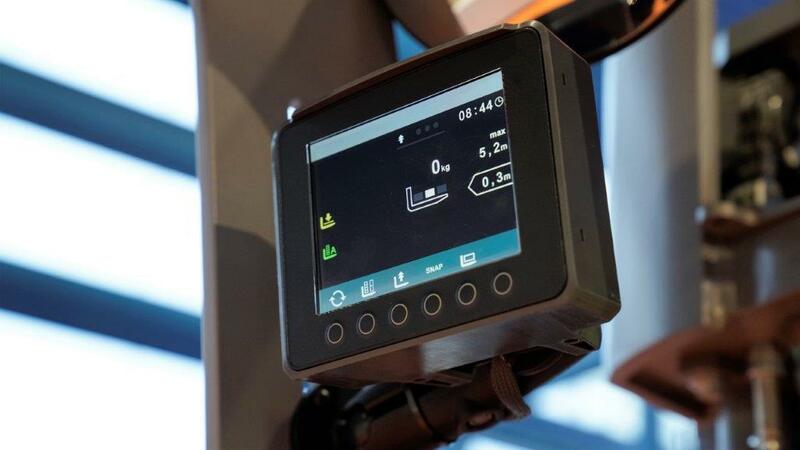 Another trade fair highlight will be the STC – the first miniload developed by Jungheinrich. 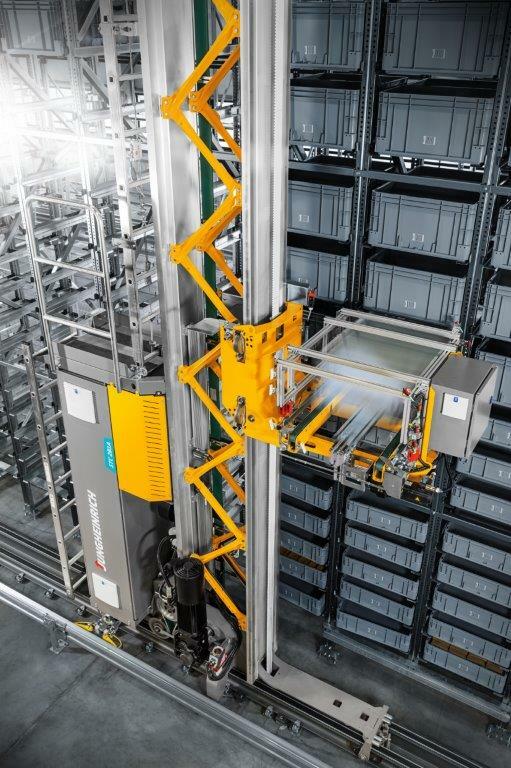 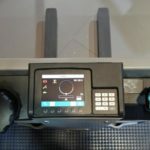 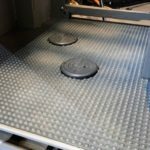 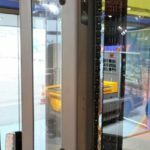 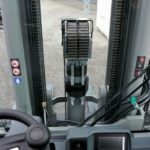 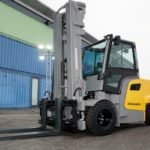 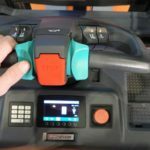 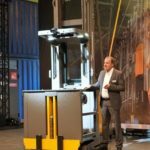 “In terms of throughput, energy efficiency, cube utilisation and flexibility, the STC is a true high-performance device and the best stacker crane for small parts on the market today. 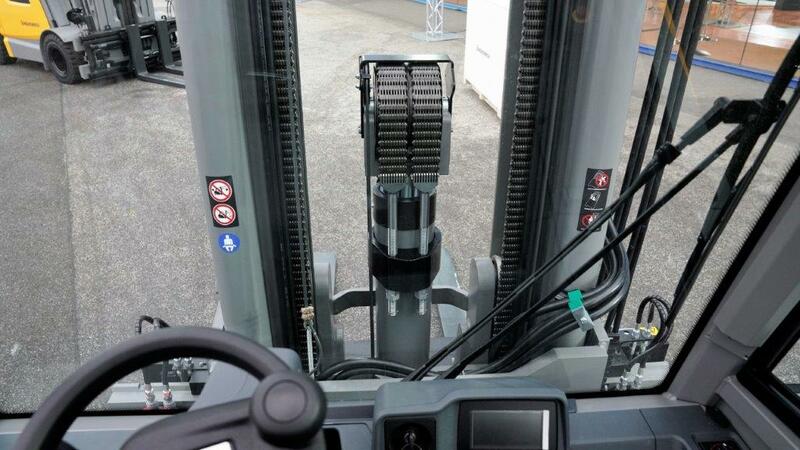 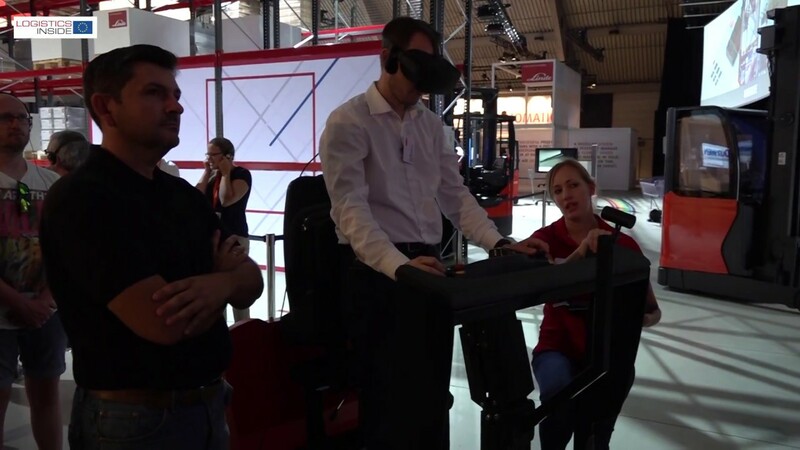 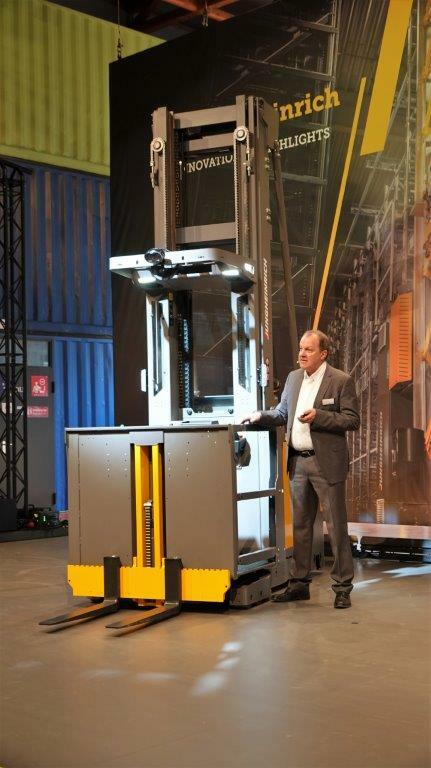 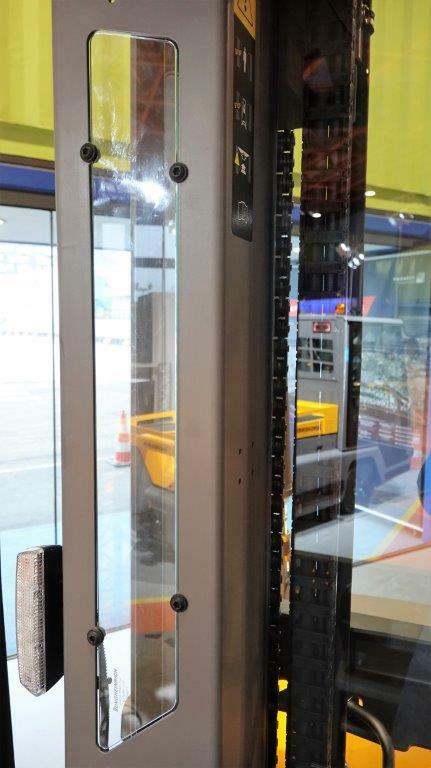 No stacker crane in its class can match its throughput,” explains Erlach. 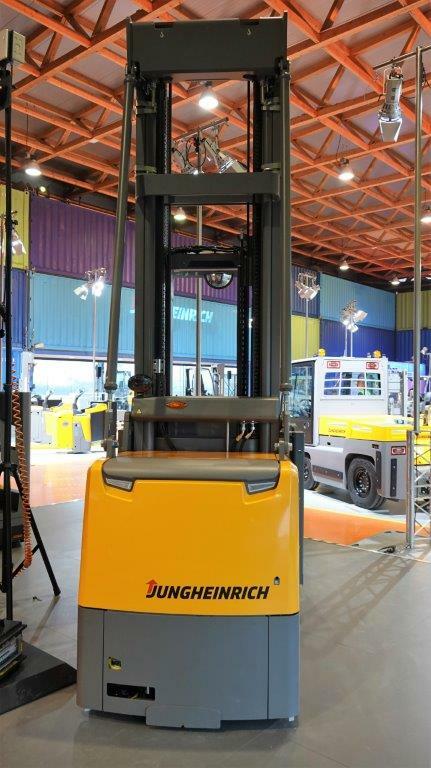 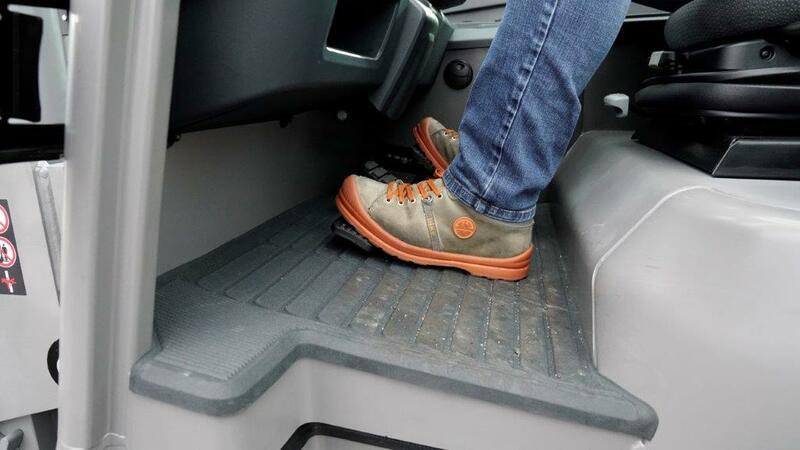 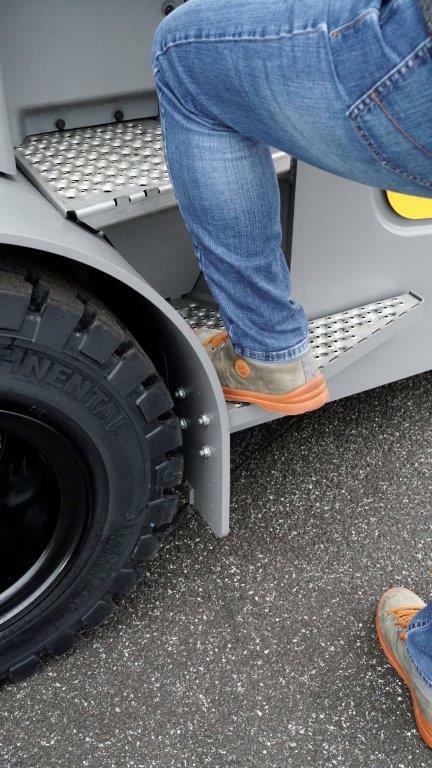 Another focal point of the Jungheinrich trade fair presentation is the topic of safety. 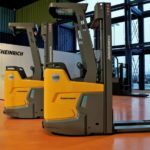 With its products, solutions and consulting services, Jungheinrich has set itself the goal of contributing to significantly reducing the number of accidents and placing the issue of safety for people, warehouse and goods permanently in the foreground. 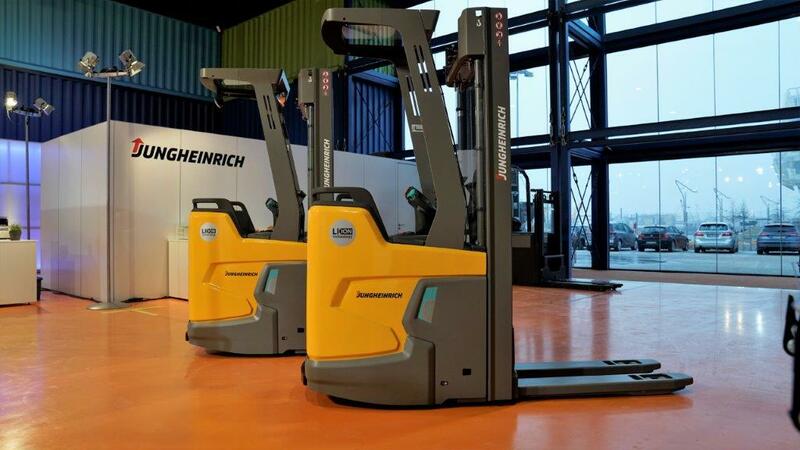 Jungheinrich counters potential hazards in the warehouse, which are high due to the growing dynamics and complexity of the processes, with its zoneCONTROL assistance system. 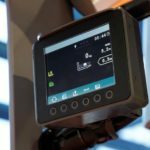 This system recognises danger areas, provides intelligent warnings and can automatically limit travel speeds in these zones. 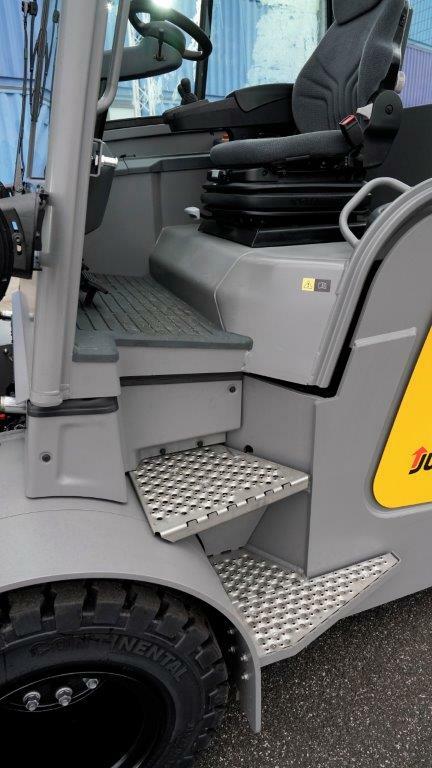 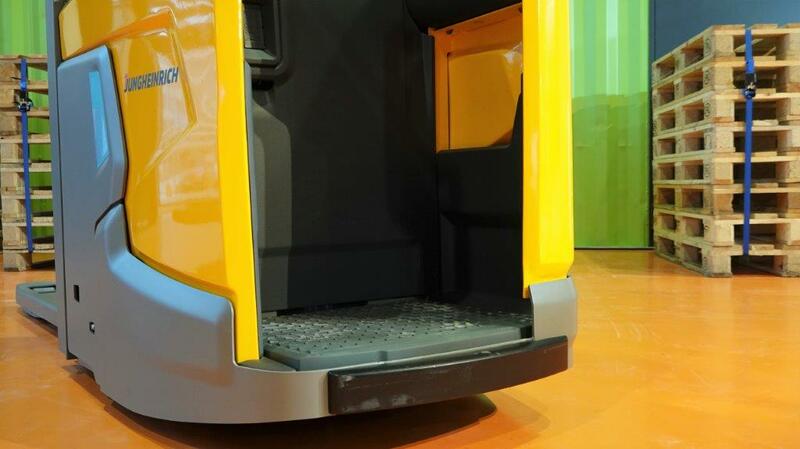 Jungheinrich will be presenting the new system live at LogiMAT over an ECE route at its stand.